Amy and I love the Twirlywoos! Am I supposed to admit that? Perhaps I should just write, “Amy loves the Twirlywoos!” . . . 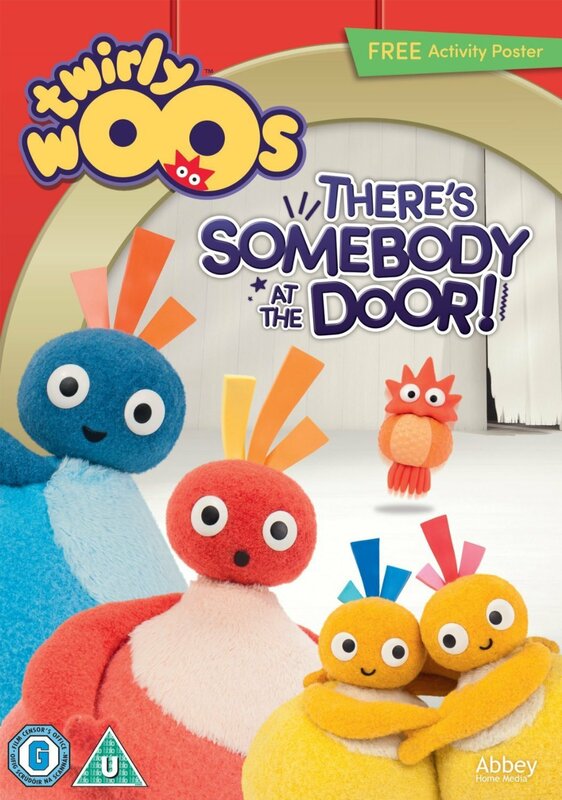 Either way the hit CBeebies comedy pre-school series Twirlywoos is released on DVD this week entitled “There’s Somebody At The Door” – with a collection of 8 tales. 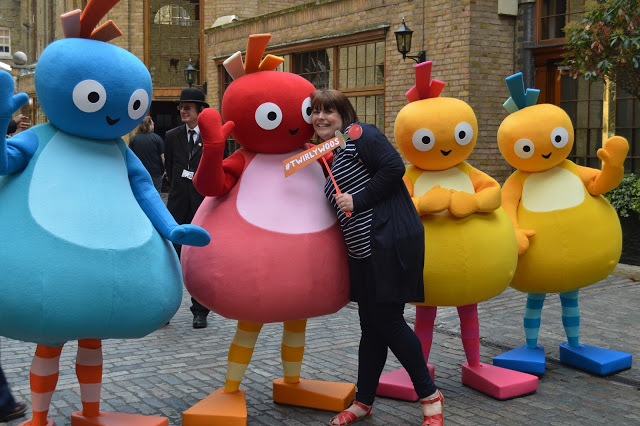 Twirlywoos features Great Big Hoo, Toodloo, Chickedy and Chick along with the Very Important Lady as they explore the world around them. If you’d like to be in with a chance of winning a copy of the new Twirlywoos DVD then just complete as many of the Rafflecopter options as you’d like. Take care to do this accurately to avoid disqualification. 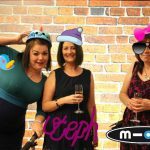 Next Post MAD Blog Awards 2015 – the one where I won! I love Toodloo because I love his bright red feathers and he reminds me of a hen! Although not strictly a twirlywoo we are big fans of peekaboo! 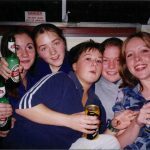 I'm not sure why but I just love Toodloo! I think it's because it's so fun to say! I like Peekaboo because of the cute factor! We haven't seen it yet but would like too! Peekaboo because he makes my daughter giggle and its so cute!